What Would Tommy Ahlquist Governorship do for INL? What Would Tommy Ahlquist for Governor Mean for INL? 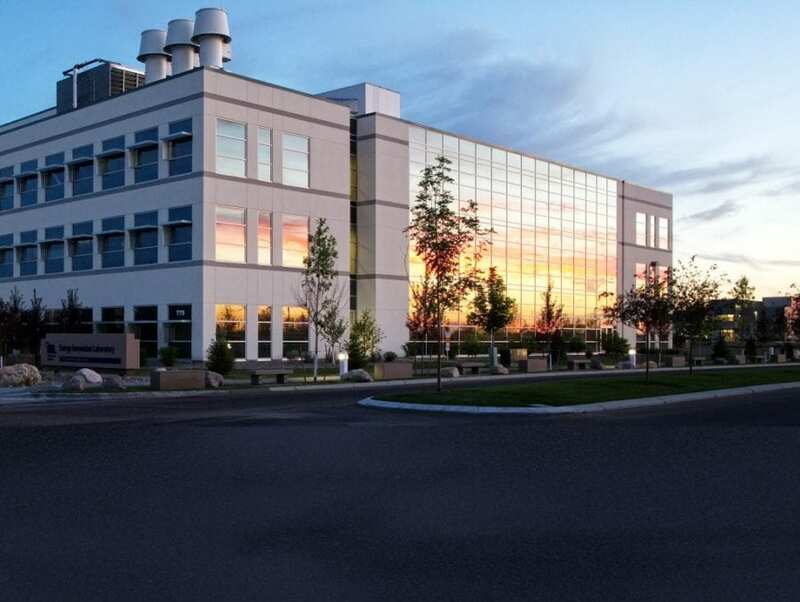 With the 2018 Idaho Governor’s race already in full swing, folks might be wondering how the various candidates would shape their policy on Idaho National Laboratory (INL) near Idaho Falls, the largest employer in the region. Given Tommy Ahlquist’s business background (aside from his ER medicine background), one would think that he has the business smarts to know that keeping INL vibrant and relevant in today’s economy is vitally important. With new avenues like cyber security and battery technology development, along with national security for the power grid, and the long standing efforts on storage and handling of nuclear fuel rods, INL can be seen as a gem of a public/private partnership. Tommy has publicly stated his support for INL. At recent events, Tommy has said that he thinks INL is a valuable asset to the State and local area and should be supported and kept vibrant. Those should be comforting words for those that work at the site or have a vested interested in it. Idaho National Laboratories is one of the top employers in Eastern Idaho. Voters are unlikely to forgive Labrador for stifling growth.